My sister Gypsy is visiting me for the 3rd time this year,- I know! and to quote my words she says “London is the new Seattle”, what that means exactly is between the two of us- for the whole month of September. 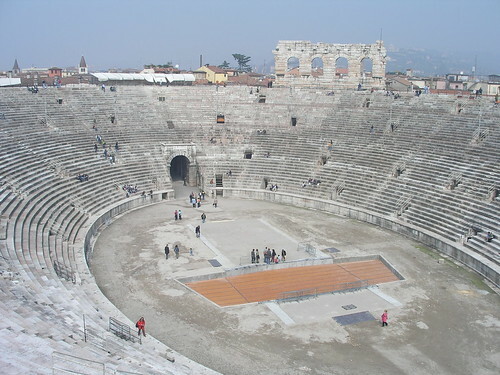 One of the supposed highlights of her visit is that we are going to watch a Pearl Jam gig in Verona (Sept 15) and laze about whilst there, as Venice is close by we were planning to spend a whole day there. She booked everything, from our flights, hotels and maybe she will also pay for everything, that’s the effect of some guy from the band, pre, peri and post- gig. Now let me tell you and I am sure you will agree that one of the disadvantages of coming from a third world country despite my astonishing brilliance, and close to being pulchritudinous, is that you still need a visa almost everywhere you go and Italy is no exception, so to cut this rant short and to stop myself from cutting my wrists in desperation, I can’t even make it in time to get an appointment, much more wait for my visa. The Italian embassy is backed up and the earliest time they could meet with me is on Sept 29, ironically Gypsy’s last day in the UK. So there it is folks, I will stay in UK soil the entire time that Gypsy does her own thing in Verona rocking it on with Pearl Jam. There’s a reason why these things happen to good people, go figure. I’ll post some of her Verona photos at another topic with gypsy’s permission of course. Sorry, Simone, that this happened to You. Maybe You are more fortunate, when You visit Germany one day. Then we have no problems to go to Verona or Venice, because there are no more borders here in continental Europe. Hi again, Simone. I forgot to mention. As little comfort to Your misfortune, I posted a little parcel with the promised fridge-magnets today.